Father Photius has been with St. Sava's since June 2011. Father is a native of Texas, and graduated from the University of North Texas with a Bachelor of Arts in Literature. He lives in McKinney with his wife Matushka Carissa and their four beautiful children. Prior to attending seminary, Father was a full-time public school teacher. 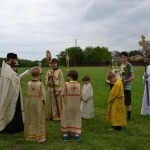 After attending St Vladimir's Orthodox Theological Seminary in Crestwood, NY, where he earned a Master of Divinity in 2011, Father joined St Sava's and now serves as our pastor. Father is able to bless St Sava's with his deep experience in education through continuing adult religious education in our community. We are excited and blessed to have him on our pastor ministering to the spiritual needs of our community. Deacon Gregory Conley was ordained to the Holy Diaconate by Archbishop Dmitri (Royster) of Blessed Memory on November 29, 2009 at St. Seraphim Cathedral, Dallas, Texas. This was the final ordination performed by His Eminence before departing this life. 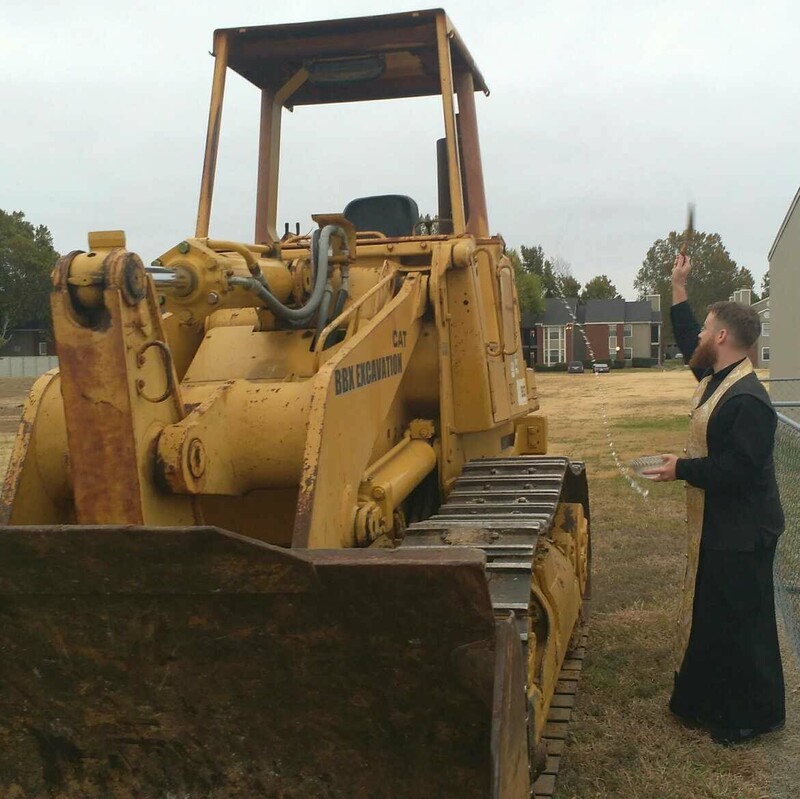 Deacon Gregory was transferred to St. Sava parish in April 2015 after accepting the position of Chief of Police for the City of McKinney, Texas. Deacon Gregory and his wife, Lori, reside in McKinney. They are the parents of Matuska Carissa.